In the following figures each data point is represented by a pair of numbers (11) indicating that the data refers to the first measurement radius and the first measurement angle. Multiple measurement points can be programmed. 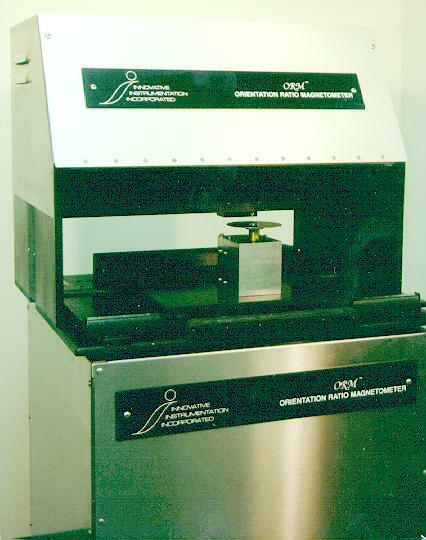 ORM© 1998, Innovative Instrumentation Inc.